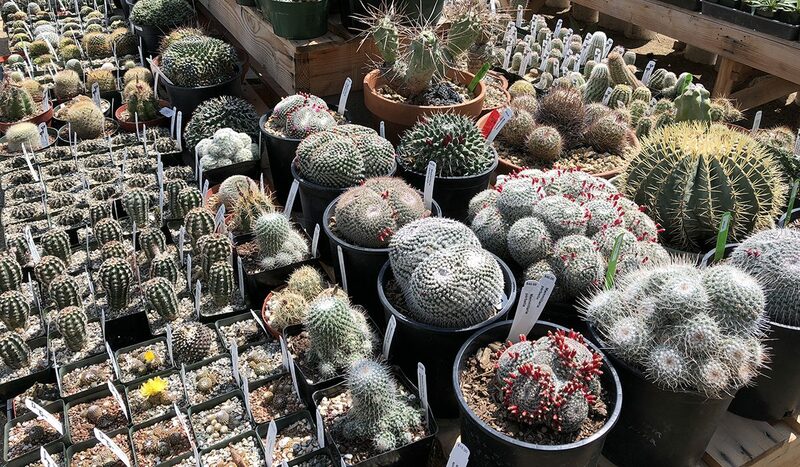 Founded in 2006, Desert Creations began in a residential backyard and has now grown into a full-scale nursery offering a range of exotic succulents and cacti. We regularly import a large variety of plant species from far off locales such as Africa, Madagascar, the Americas, and beyond. Visitors can also browse our gift shop stocked with a large assortment of unique jewelry, fossils, minerals, hand-thrown pottery, specialty gardening tools, and more.